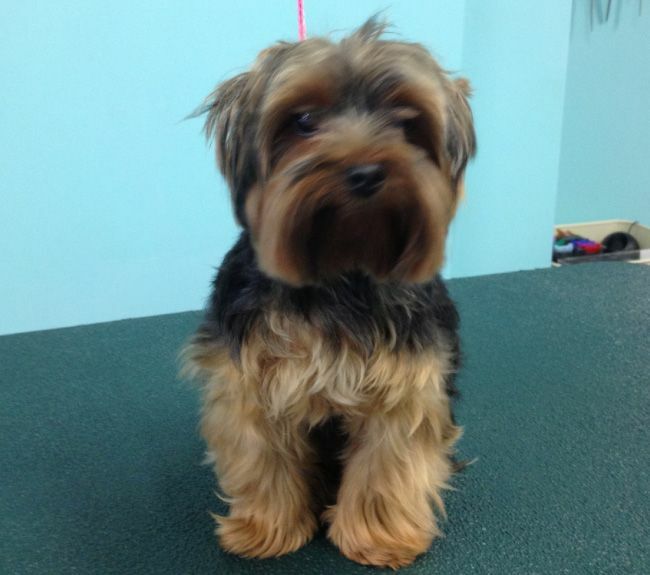 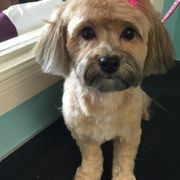 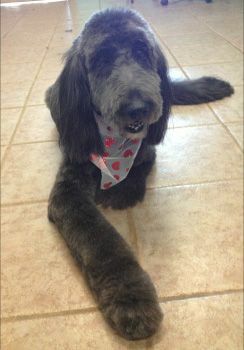 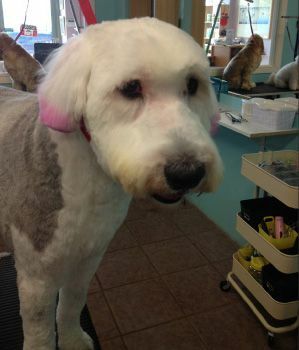 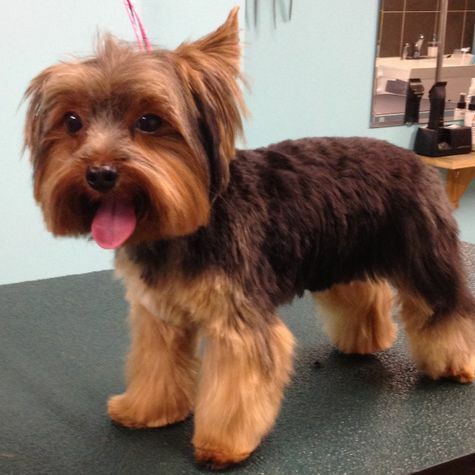 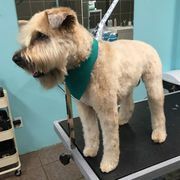 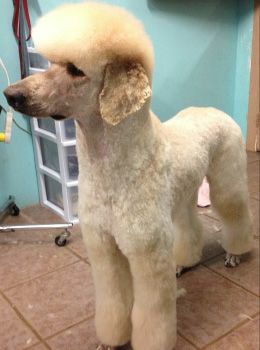 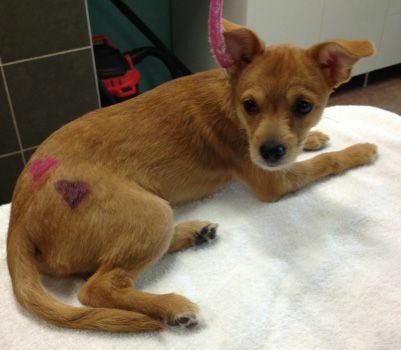 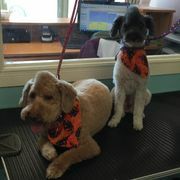 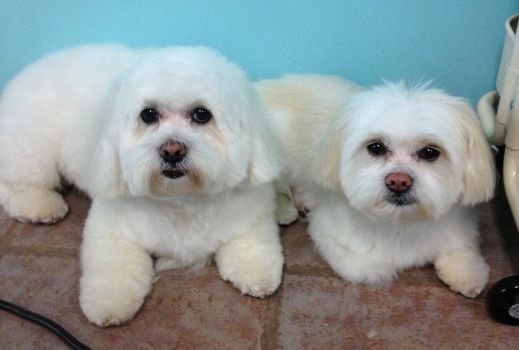 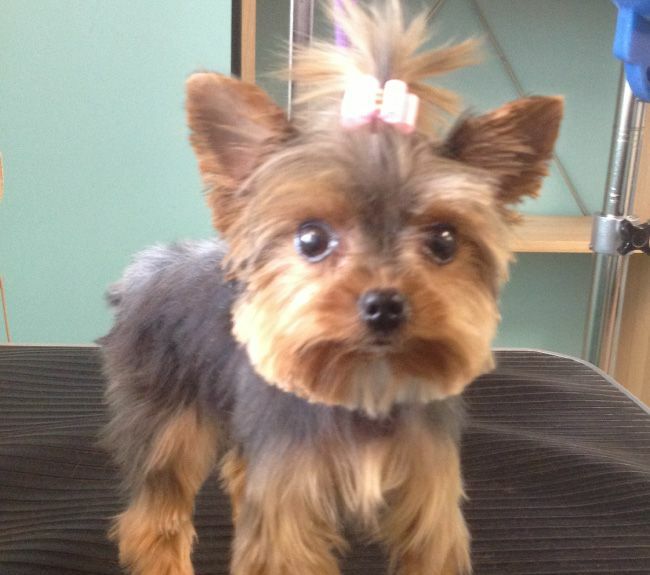 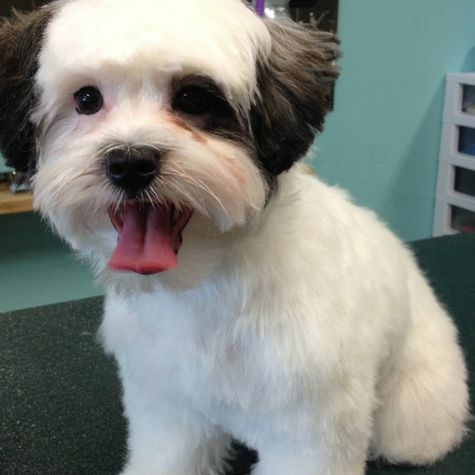 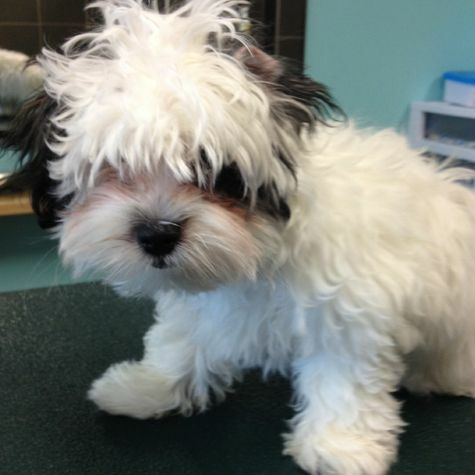 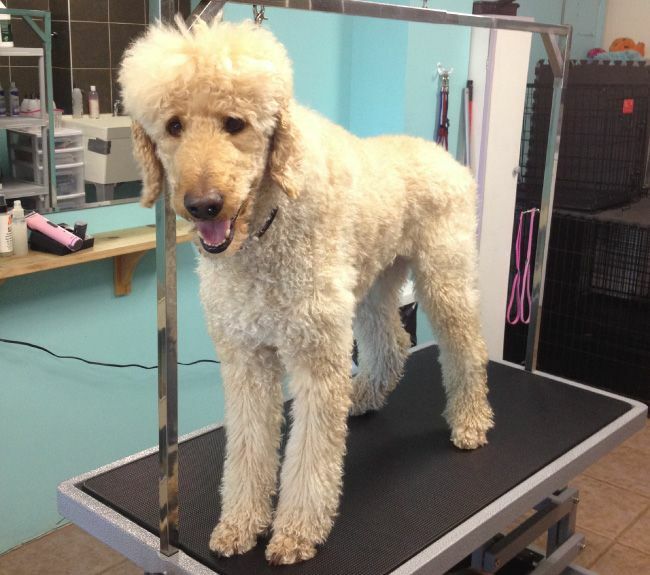 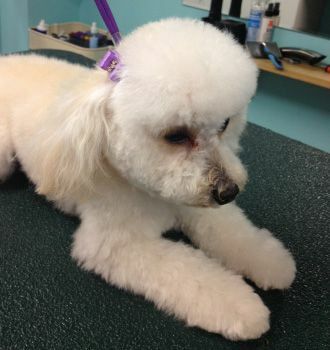 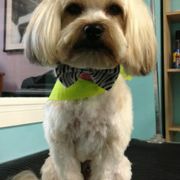 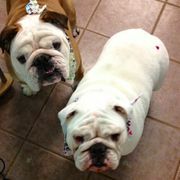 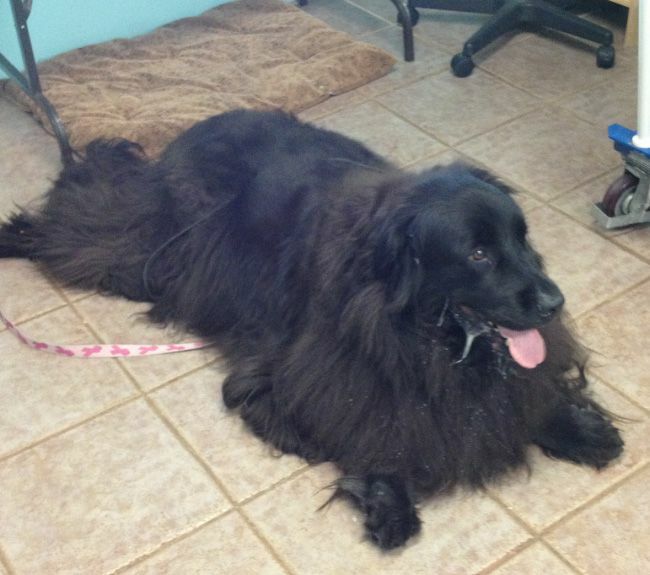 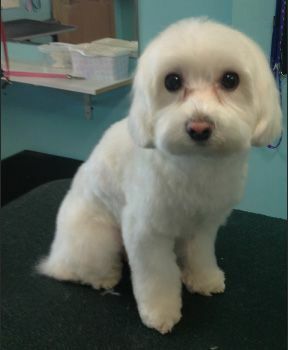 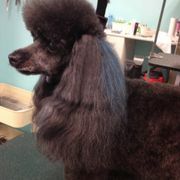 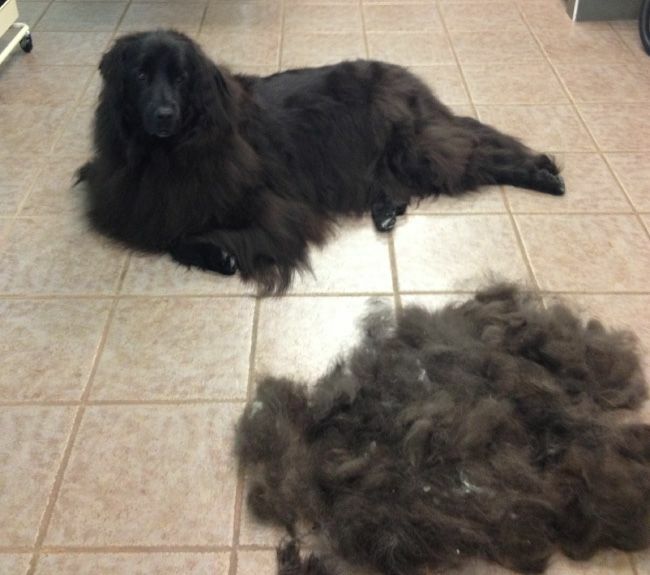 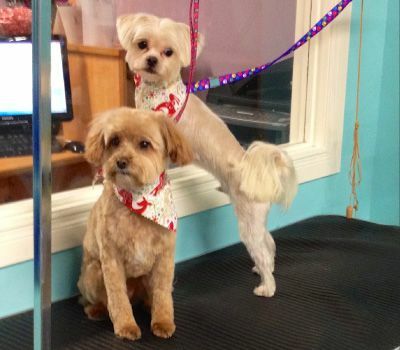 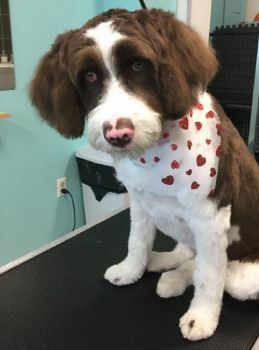 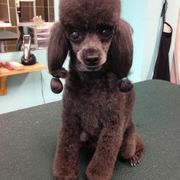 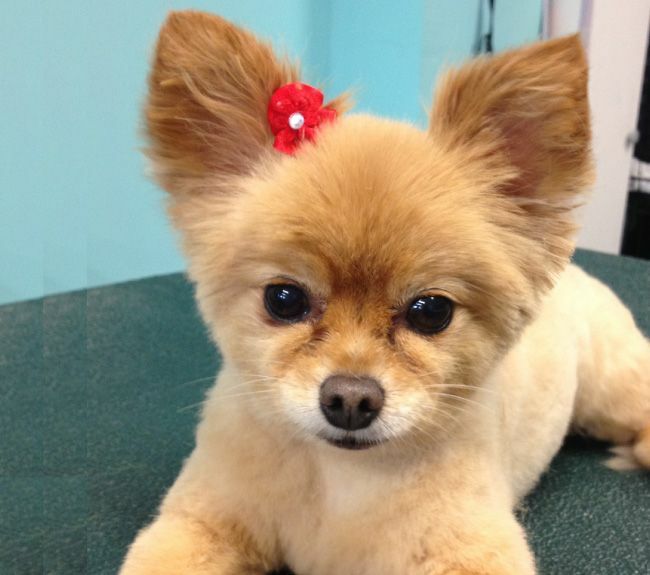 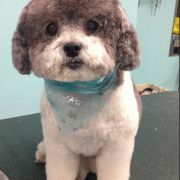 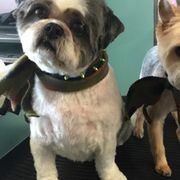 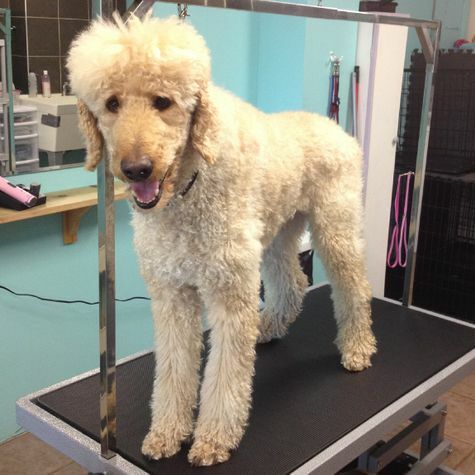 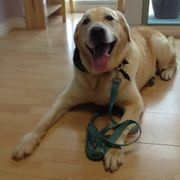 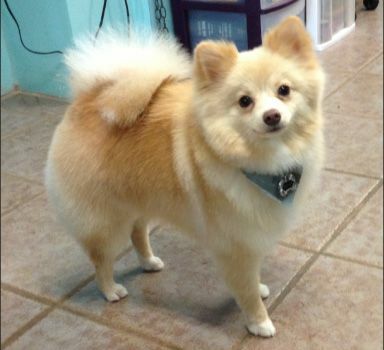 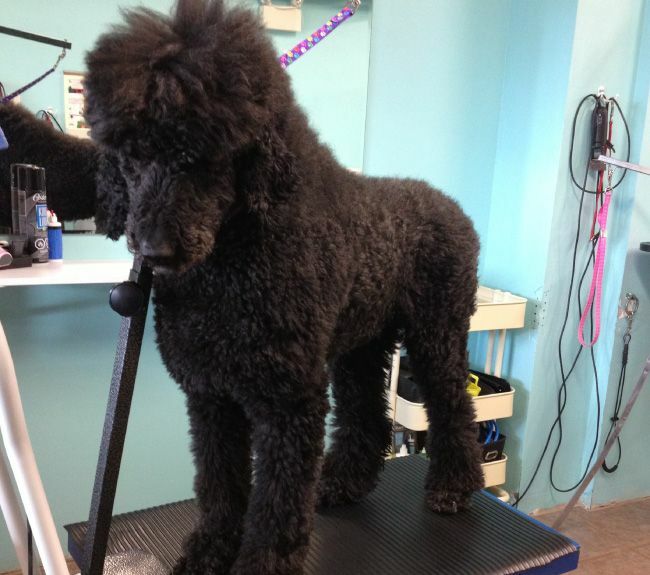 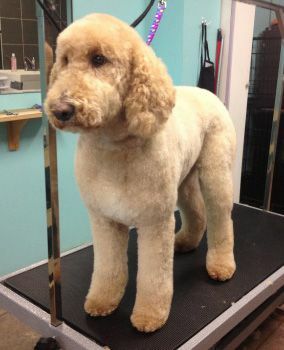 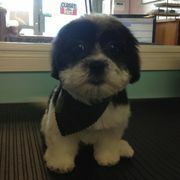 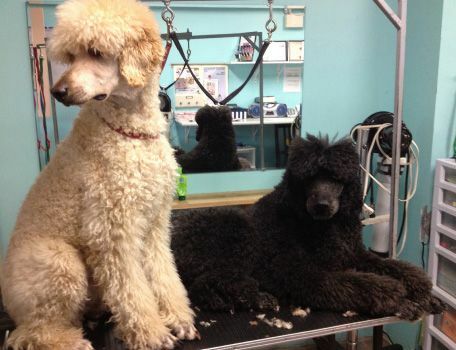 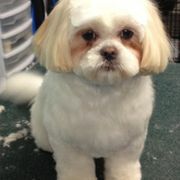 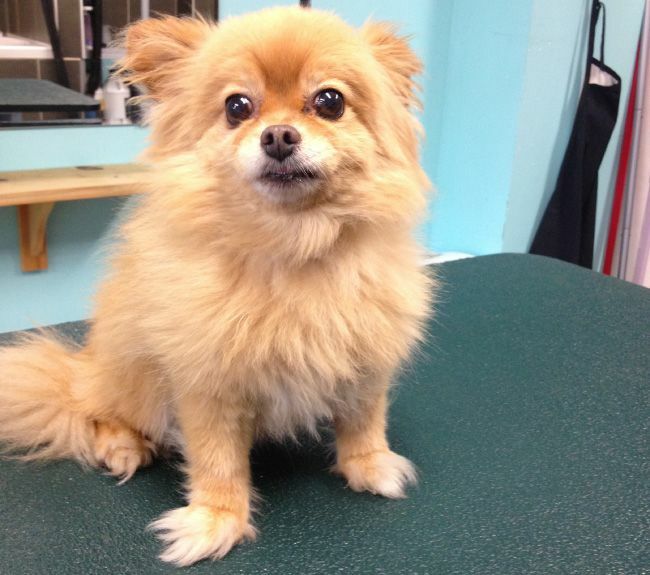 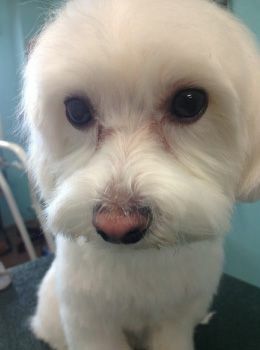 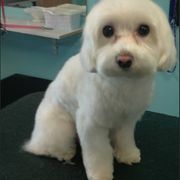 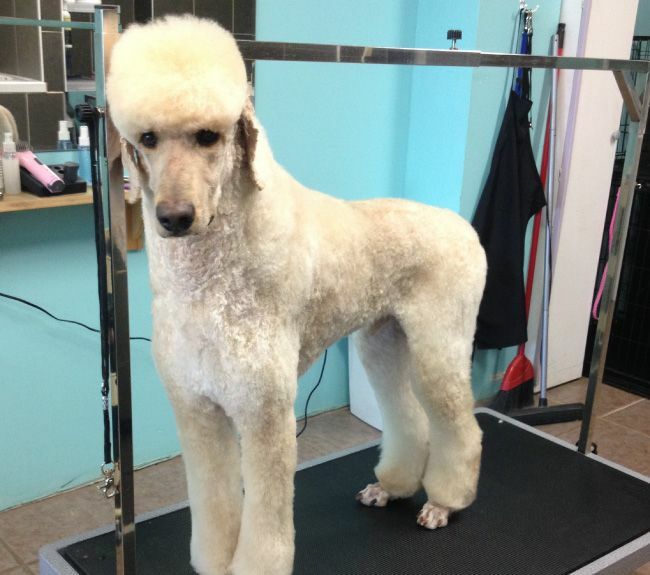 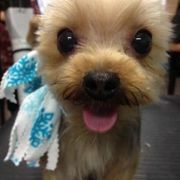 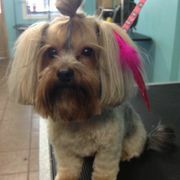 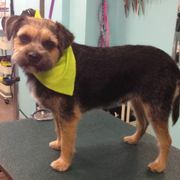 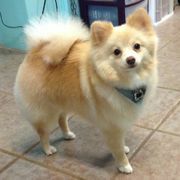 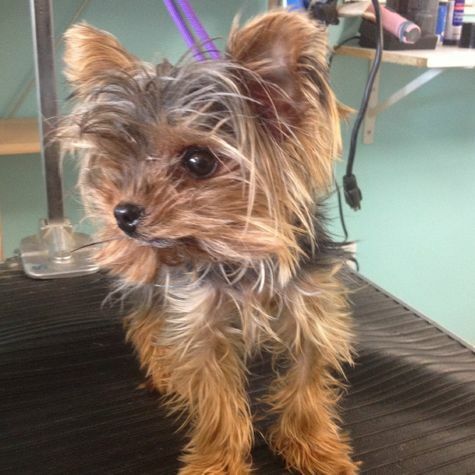 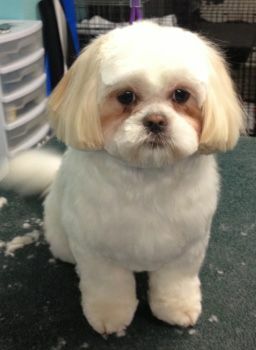 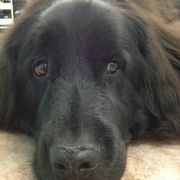 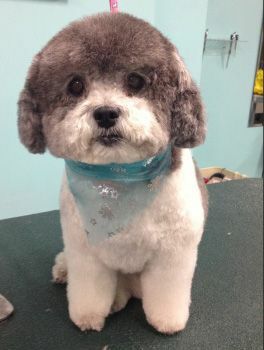 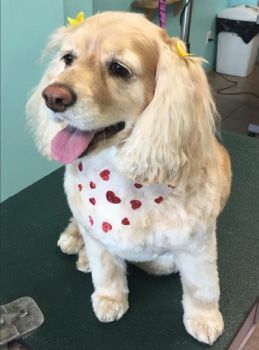 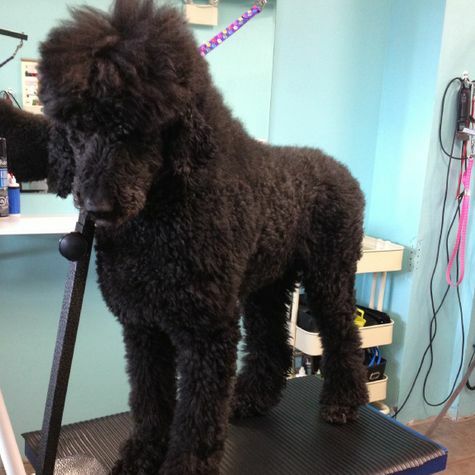 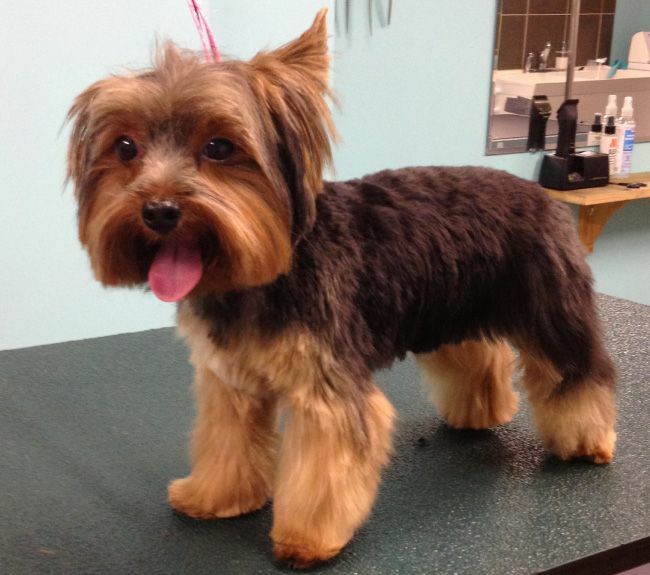 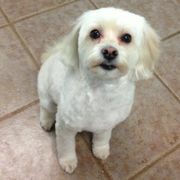 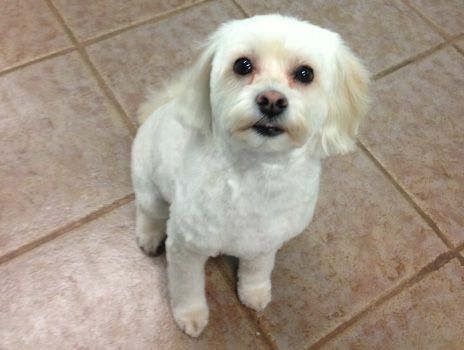 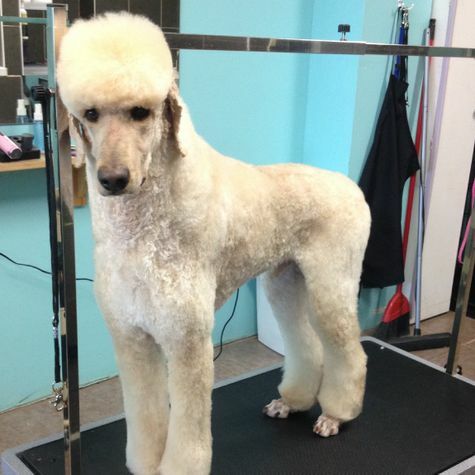 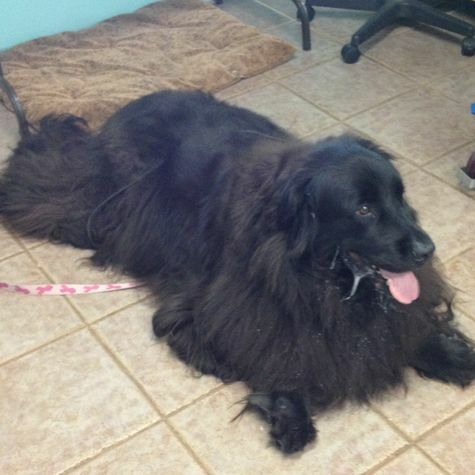 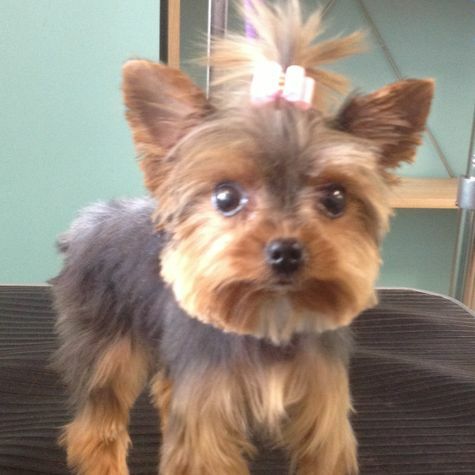 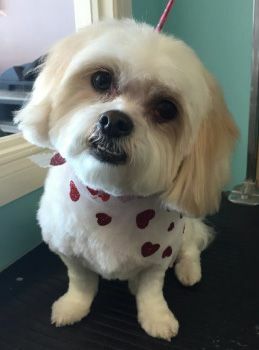 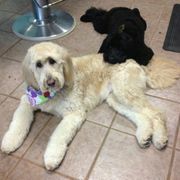 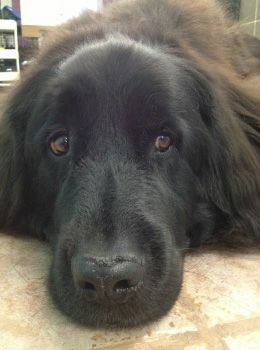 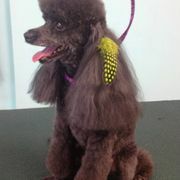 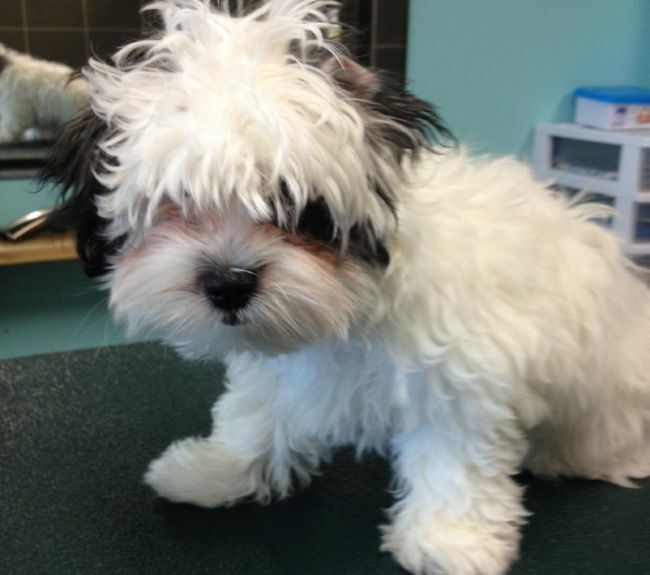 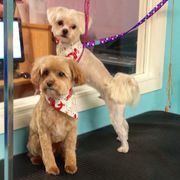 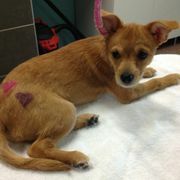 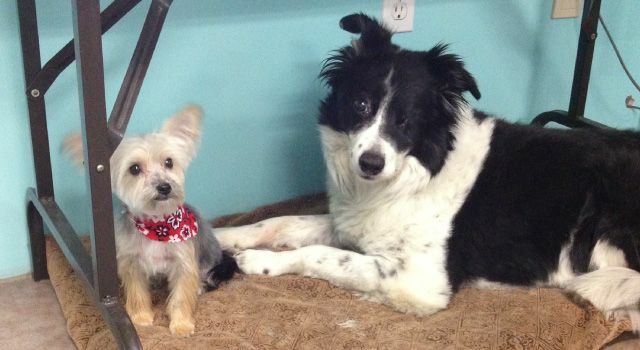 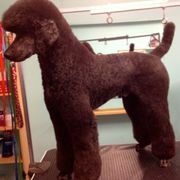 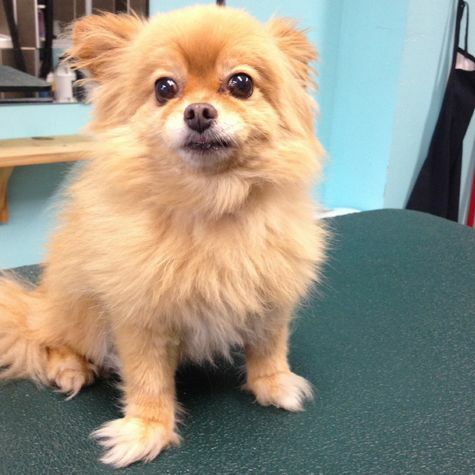 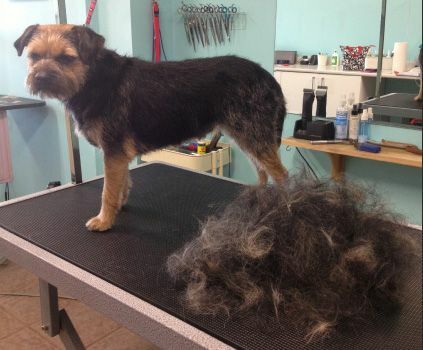 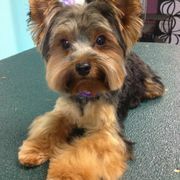 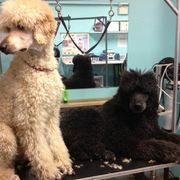 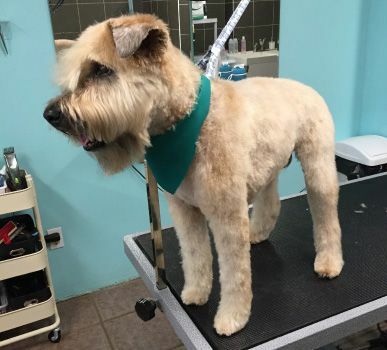 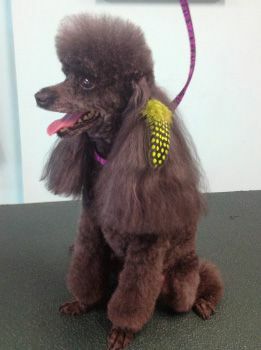 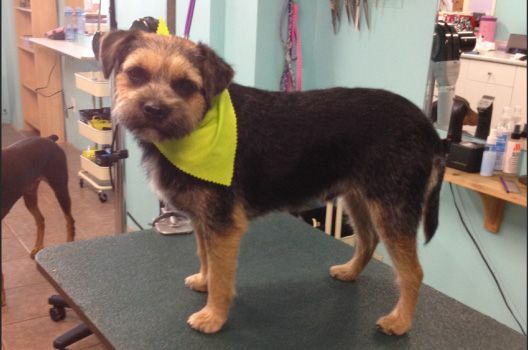 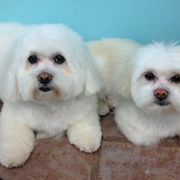 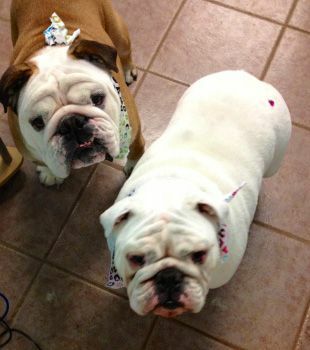 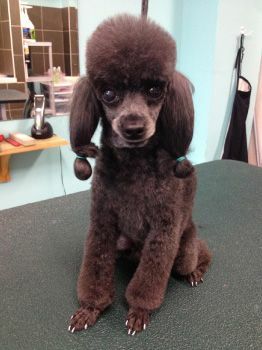 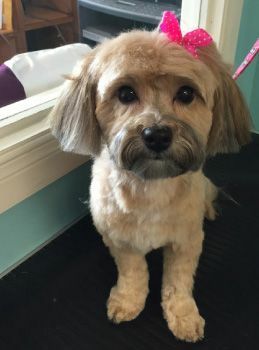 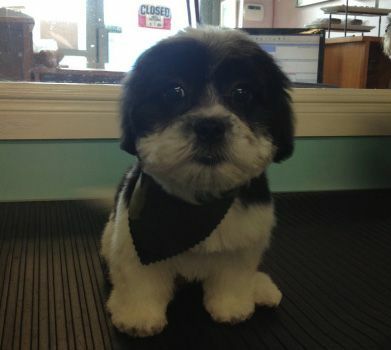 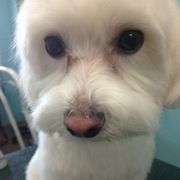 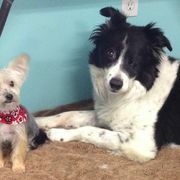 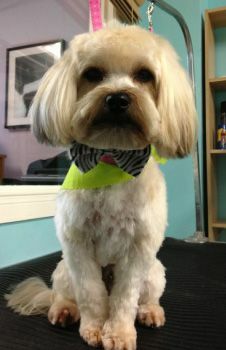 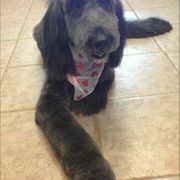 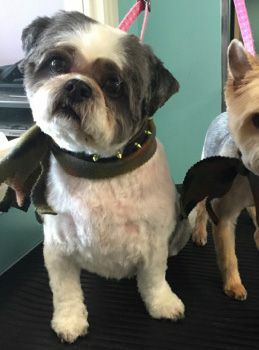 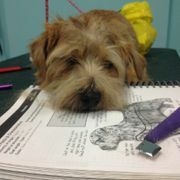 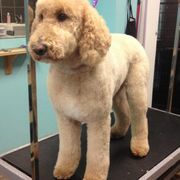 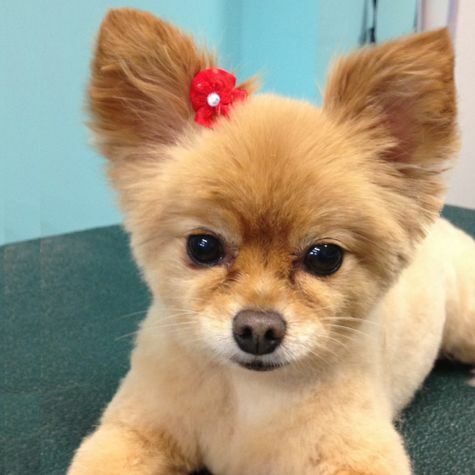 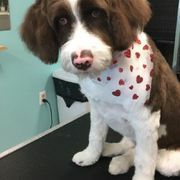 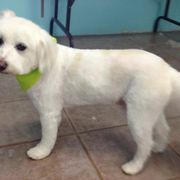 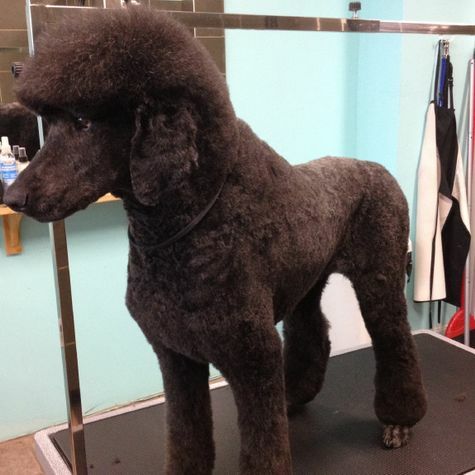 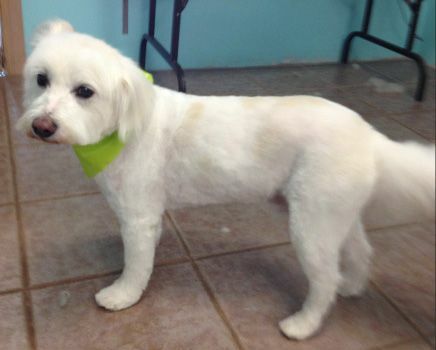 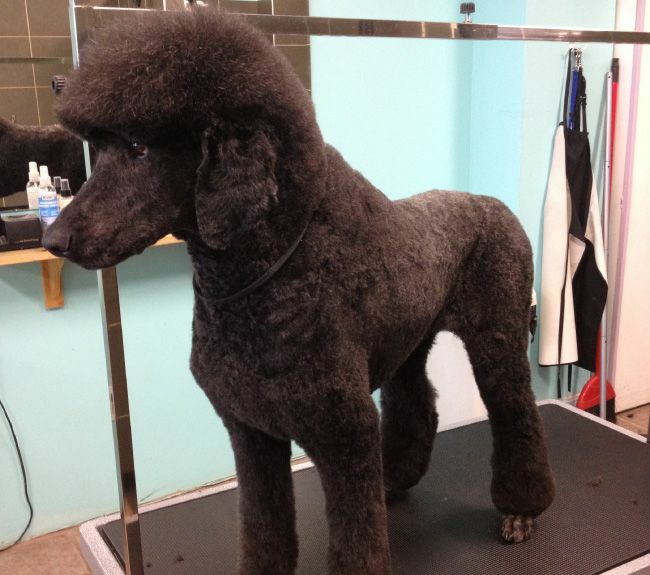 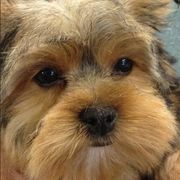 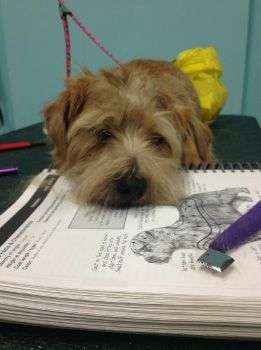 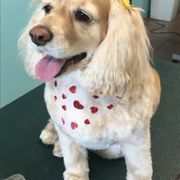 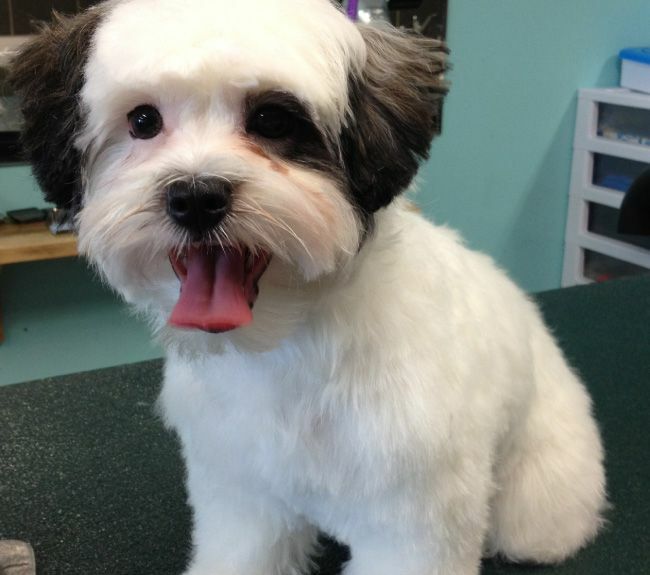 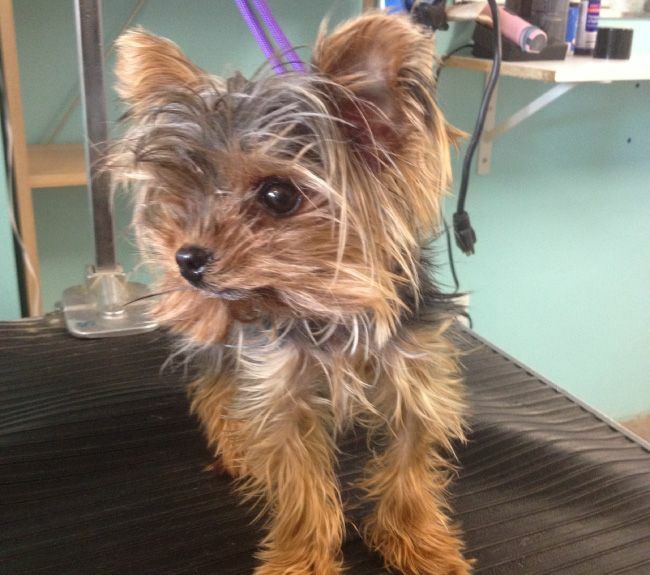 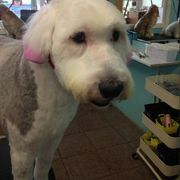 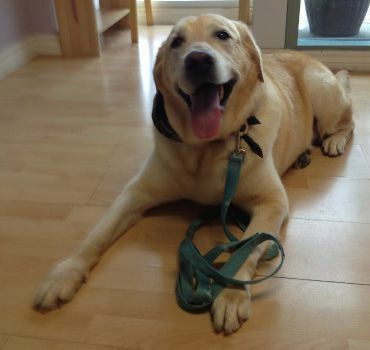 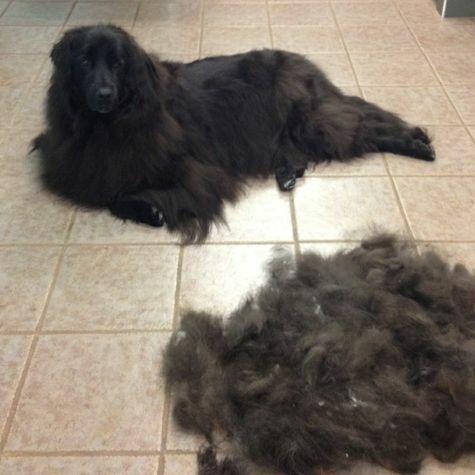 Paw Pals Grooming offers beautiful pet makeovers in the Greater Toronto Area. 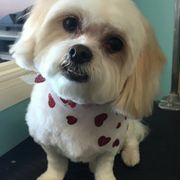 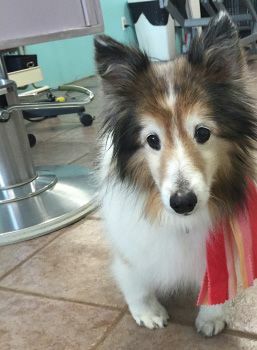 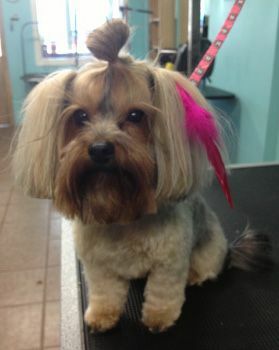 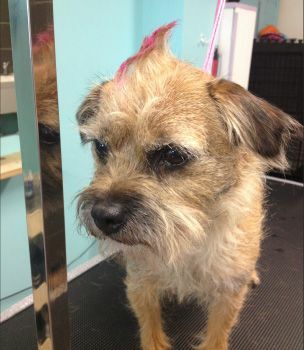 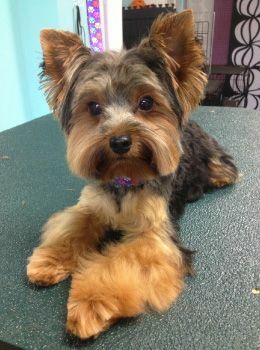 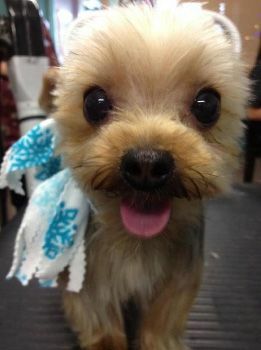 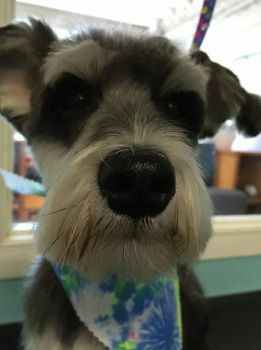 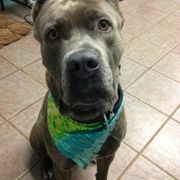 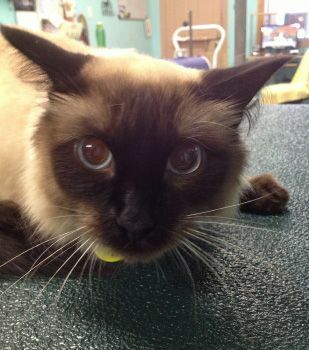 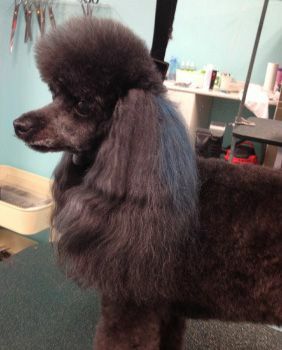 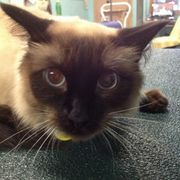 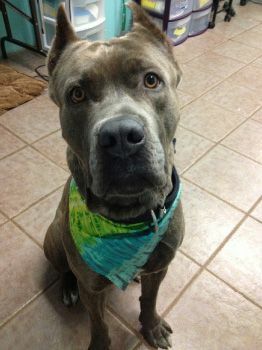 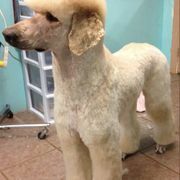 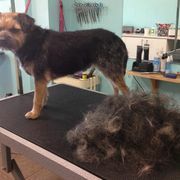 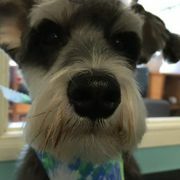 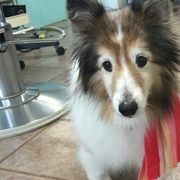 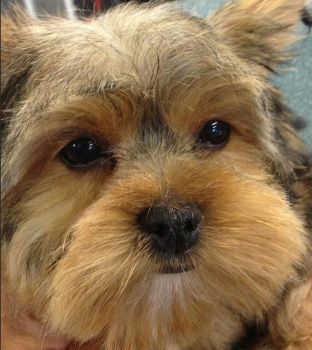 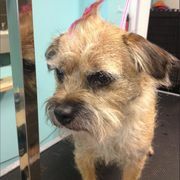 To get a better idea of our pet-grooming capabilities, we invite you to view our online gallery below. 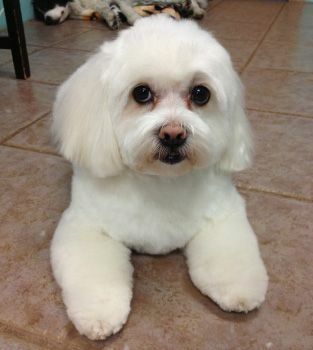 In addition to your kind words and invaluable feedback, we also welcome your questions and queries. 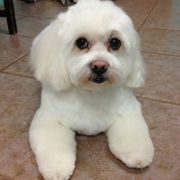 Please see our Contact Us page for our complete contact information or browse our Frequently Asked Questions!